This image is available to licence, please email for information. We have thousands more aerial photographs of Yorkshire including York, Leeds, Richmond, Tadcaster, Dewsbury, Sheffield, Whitby, Doncaster, Bradford, Scunthorpe etc. There are very few places we do not have coverage of. 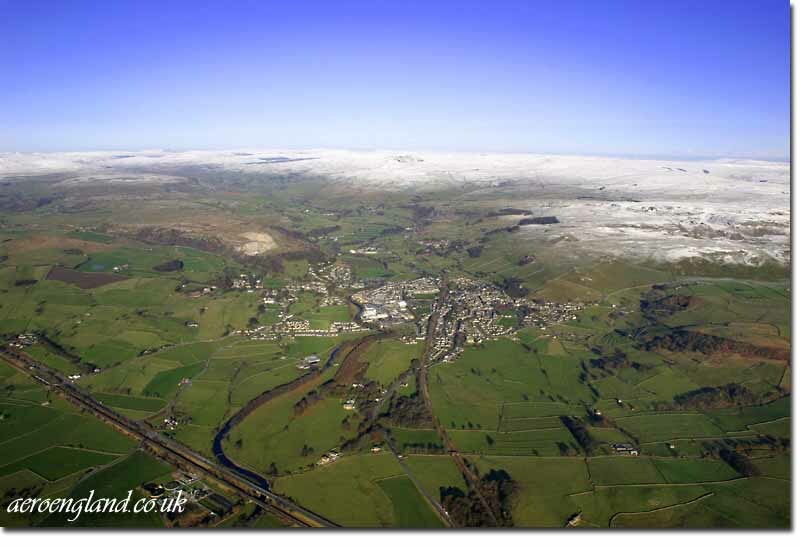 Please email if your interested in Licensing any aerial photographs of Yorkshire.